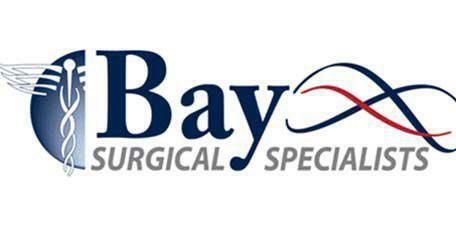 Dr. Collins provides endovascular and open surgical repairs of aortic aneurysms to patients from throughout the Tampa Bay area from the Bay Surgical Specialists office located in St. Petersburg and Pasadena, FL. An aneurysm is a ballooning of an arterial wall, caused by that part of the wall weakening. The cause of the weakening is unknown although some may be congenital and others occur following aortic disease or injury. Aneurysms can occur anywhere in the body, but most commonly develop in the major artery from the heart and the delicate vessels brain. What is the difference between endovascular repair and open repair? These surgeries are utilized to repair aortic aneurysms. Endovascular repair is the minimally invasive option. The surgeon will make a small incision, usually in the groin of the patient, and will use catheterization to feed surgical instruments and a camera up to the aortic artery. Then he will install a stent and grafting to support and repair the arterial wall. During open surgery, the surgeon will make a larger incision in the patient’s abdomen to expose the aorta for treatment. Once the patient is ready, the surgeon will repair the aneurysm with a graft. Why would a patient need to have an aortic aneurysm repaired? What are the symptoms of aneurysms? Some of the symptoms normally associated with aneurysms include swelling, throbbing sensations if the arterial bulge is near the skin. However, in other cases, the aneurysm might not present any symptoms at all until it ruptures. At that point the patient may experience symptoms including sharp pain, dizziness, and a sudden drop in blood pressure.